A star (our sun )is part of a galaxy. 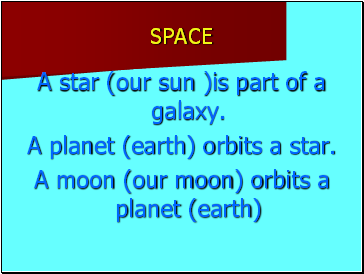 A planet (earth) orbits a star. 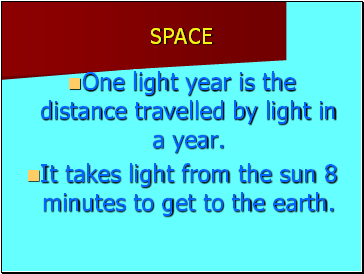 One light year is the distance travelled by light in a year. It takes light from the sun 8 minutes to get to the earth. 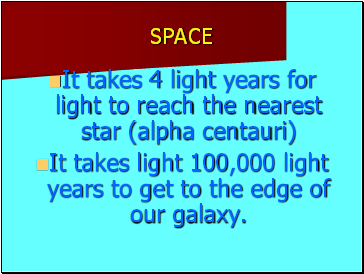 It takes light 100,000 light years to get to the edge of our galaxy. 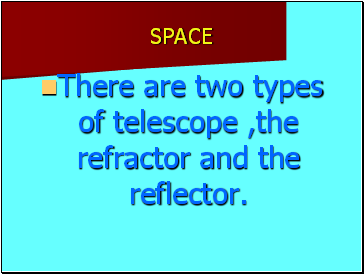 There are two types of telescope ,the refractor and the reflector. 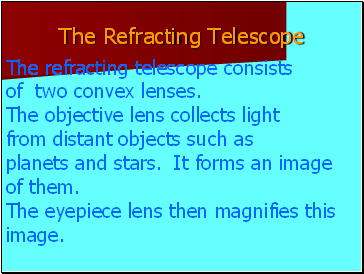 The refractor works by light bending or refracting. 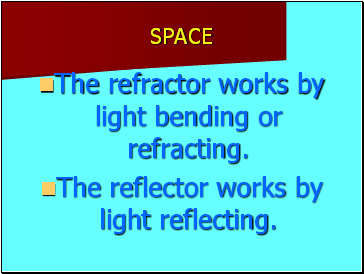 The reflector works by light reflecting. planets and stars. 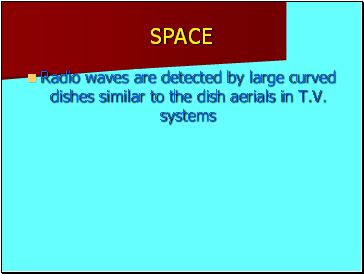 It forms an image of them. 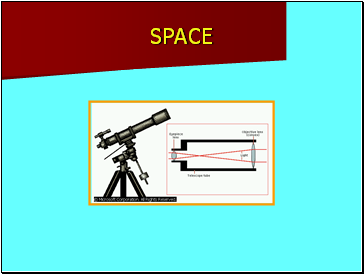 The eyepiece lens then magnifies this image. 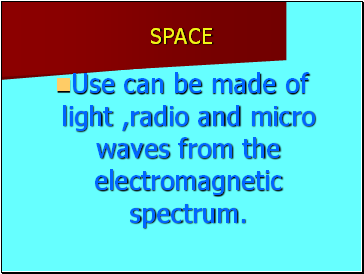 Use can be made of light ,radio and micro waves from the electromagnetic spectrum.